RACINE — On Sunday evening, a man was arrested for his third OWI. 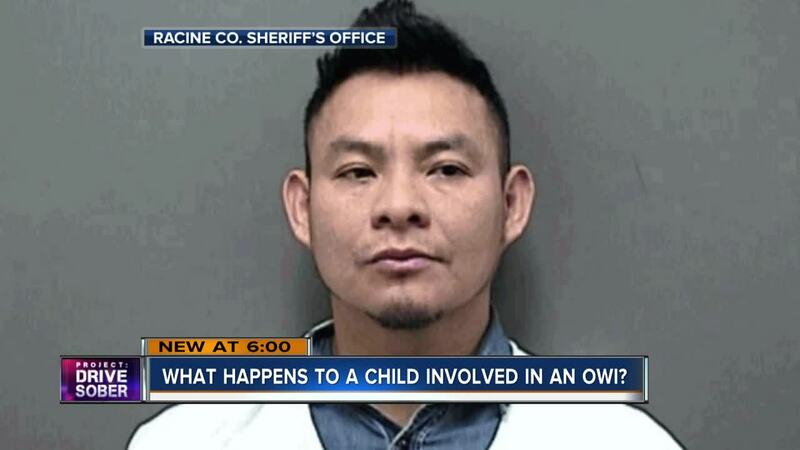 Rosario Mendoza Conchi, 39, was pulled over in the Town of Raymond, after a concerned citizen informed the Racine County Communication Center (RCCC) that the operator was possibly intoxicated with a child in the car, according to the news release. Mendoza Conchi provided an on-scene PBT sample with a result of 0.206. At the time of this incident, Mendoza Conchi had a revoked driver’s license due to his previous OWI convictions. The 4-year-old child was uninjured and released to a family member.